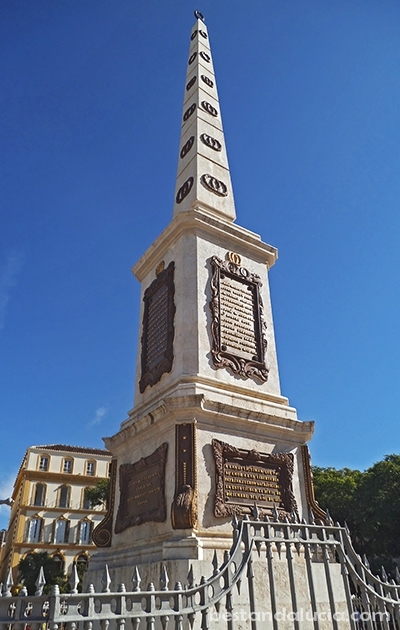 The capital of Costa del Sol offers numerous attractions for all kinds of holidaymakers and travellers. Whether you seek a cultural feast or simply want to enjoy the beach and night life, you will be spoilt for choice in dynamic and versatile Malaga. The numerous historical and cultural landmarks are nicely woven into the growing vibrant modern city centre and in close distance to each other. 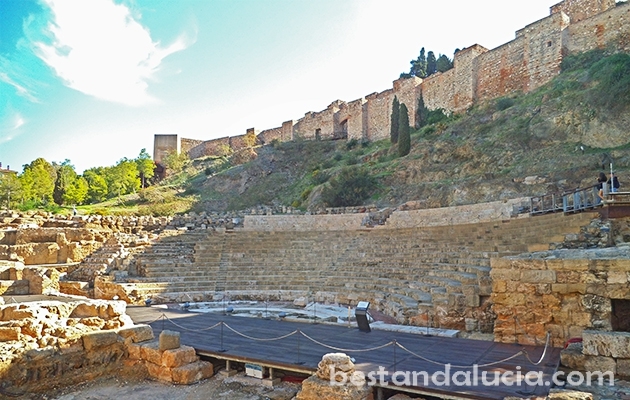 Alcazaba, the Moorish fortress, is probably the most famous landmark. This well-preserved and impressive fortification overlooks the city and the bay in every direction from its hilltop position. You can get reach it on foot, get their by by bus or even by taking a lift on Calle Guillen Sotelo! 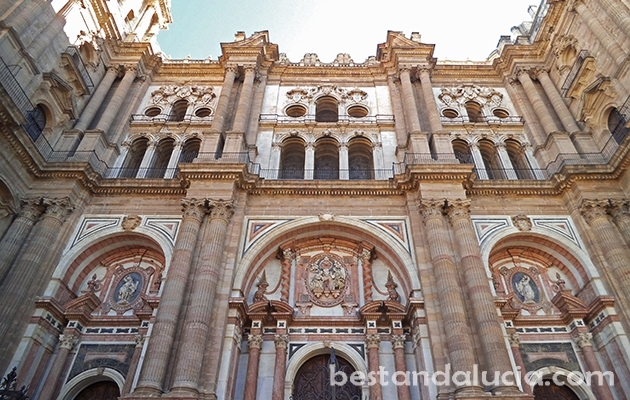 In the very heart of Malaga rises the great Renaissance Cathedral. The building is unbelievably large and for an inattentive tourist it may appear as a series of separate buildings! 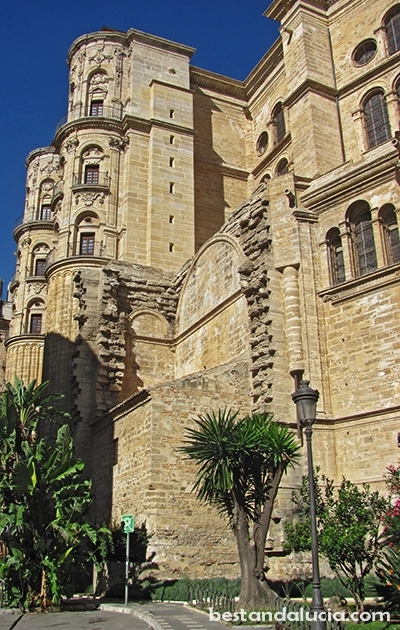 The cultural and architectural pleasures are plentiful in the ‘Birthplace of Picasso’. Swelling with nightclubs and beach clubs, Malaga is a great place to indulge in a lavish night-life. The city has no shortage of great shopping centres as well. Malaga’s beaches are quite vast and well taken care of offering good conditions for sunbathing to everyone, all year long. 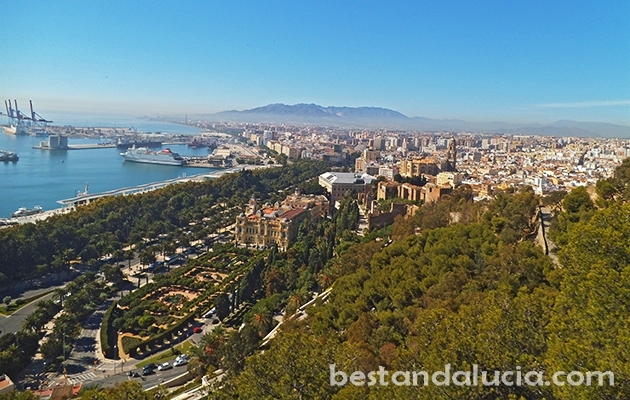 Depending on what you want from your holiday, bestandalucia.com recommends visiting Malaga in spring, summer or early autumn! 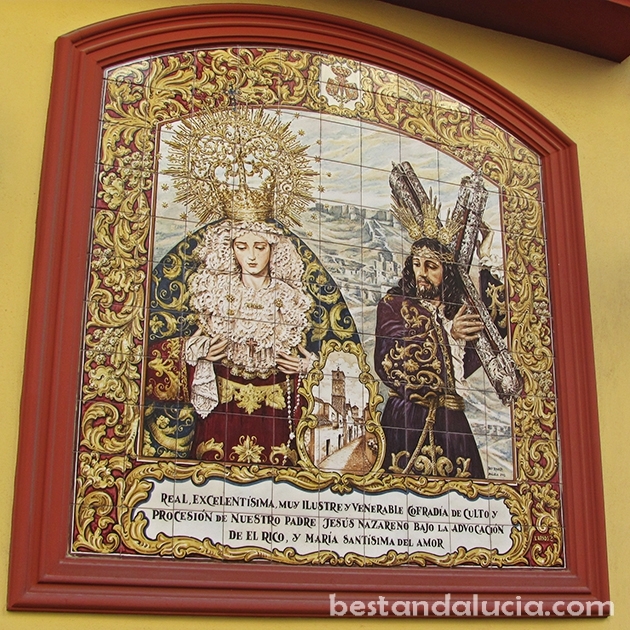 Find all the useful information, helpful tips and opinions on holidays in the capital of Costa del Sol, Malaga, Spain. 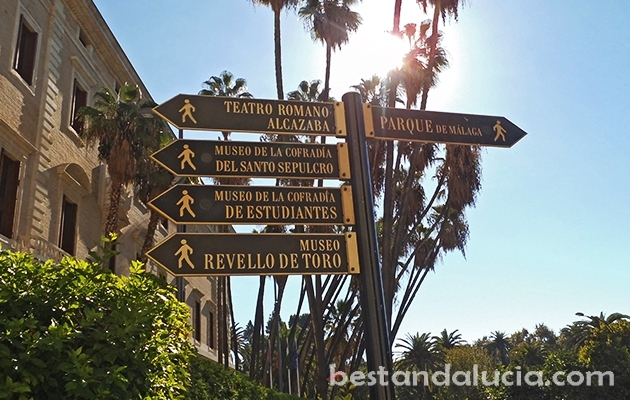 Check out Malaga’s top attractions, recommended places to stay and best things to do. 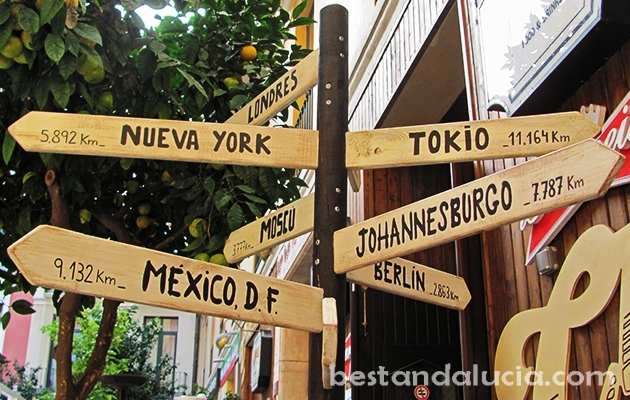 Read about the best places to eat and drink in Malaga, Andalucia. 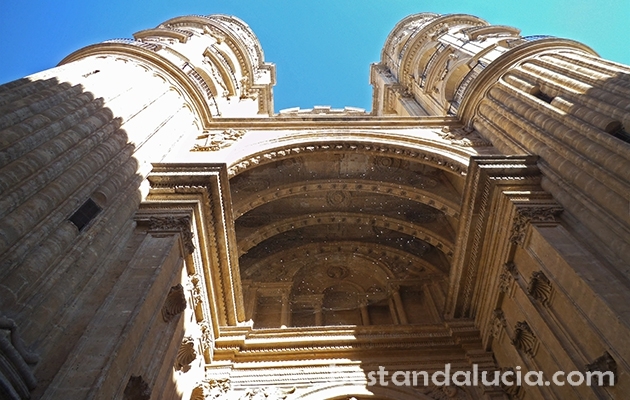 Plan and book your trip today with Best Andalucia guide. 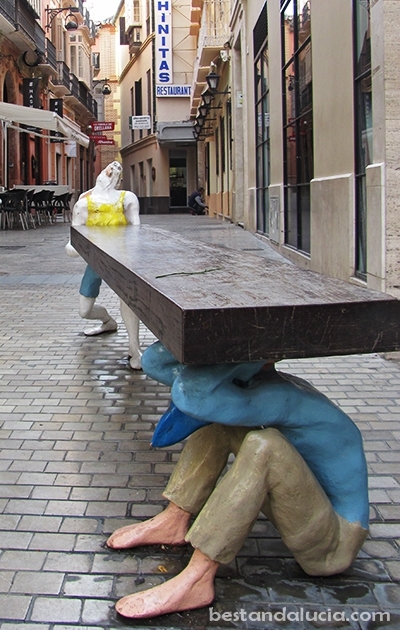 Malaga can be a perfect place for cultural and family holidays. Find and book top hotels in Malaga, Spain. 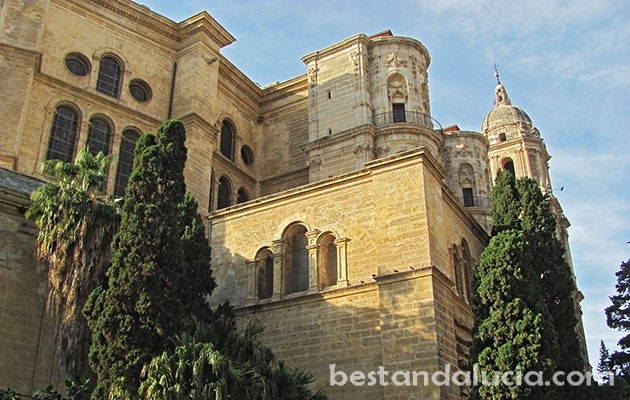 Check hotels in Malaga in Andalucia offering good value for money. Choose the hotel that best suits you and your budget. 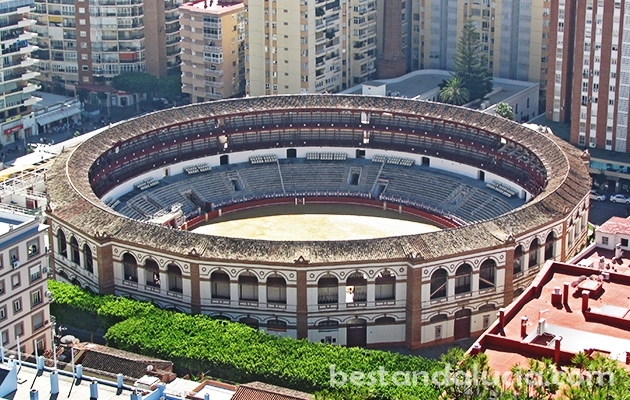 Find and rent apartments, houses and villas for summer holidays in Malaga, Spain. Choose from the best variety of properties. Luxury holiday homes with private pools, sports facilities and more. 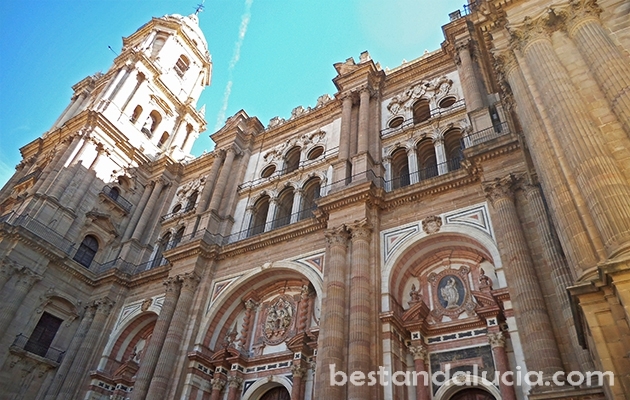 Enjoy spectacular timein Malaga, Andalusia.